Servicing all of your vending needs. 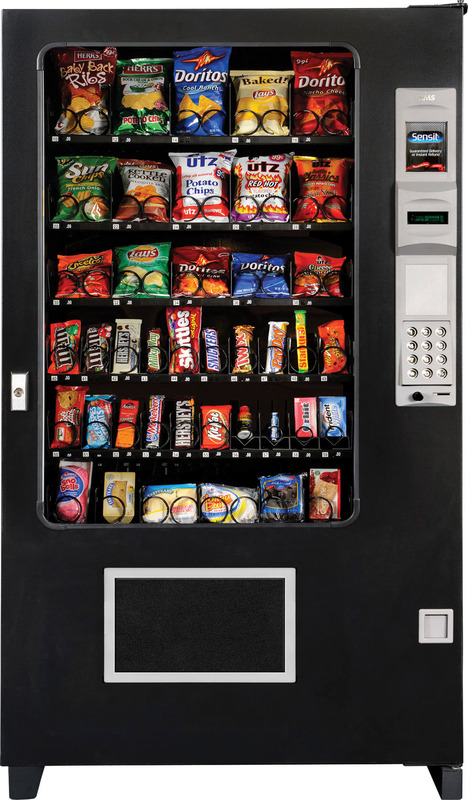 Skylark Automatic Vending has been a leader in the vending industry for over 50 years. 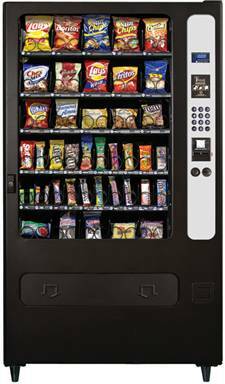 Skylark Automatic Vending is family owned and operated, providing you with quality service at a reasonable cost.